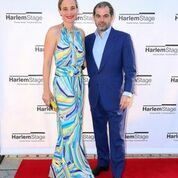 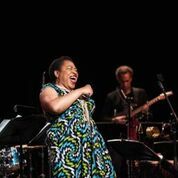 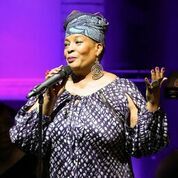 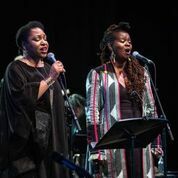 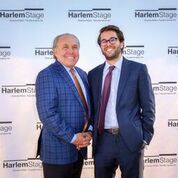 Harlem Stage hosted its annual spring Gala. 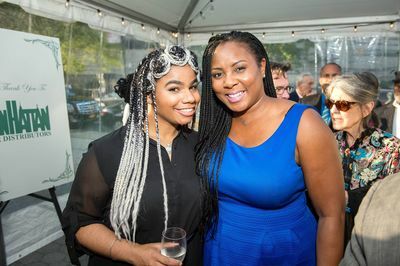 Guests enjoyed musical performances in the historic and stunning Gatehouse, a New York City landmark built in 1890 which once served as a pivotal facility in the Croton Aqueduct system and was revitalized to serve as a state-of-the-art performance space. 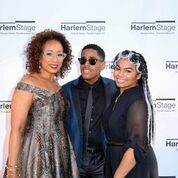 The theme of this year’s event was #Disrupters and paid tribute to artists as activists, creators and catalysts, and celebrated Harlem Stage’s 35th year as an institution known for commissioning and presenting new, innovative work that reflects and responds to the complex conditions that shape the lives of our audiences, artists and communities. 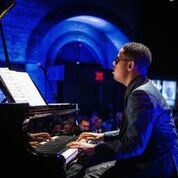 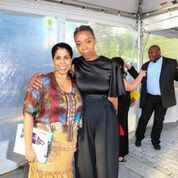 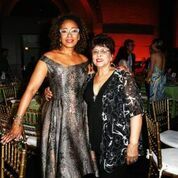 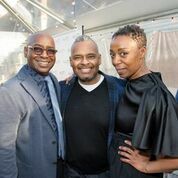 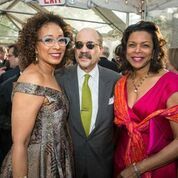 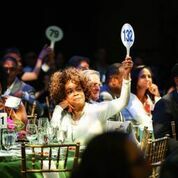 This year the event honored three individuals for their artistic contributions: Tamara Tunie, who also serves as Board President at Harlem Stage, S. Epatha Merkerson and piano prodigy Matthew Whitaker. 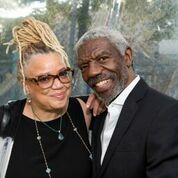 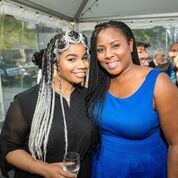 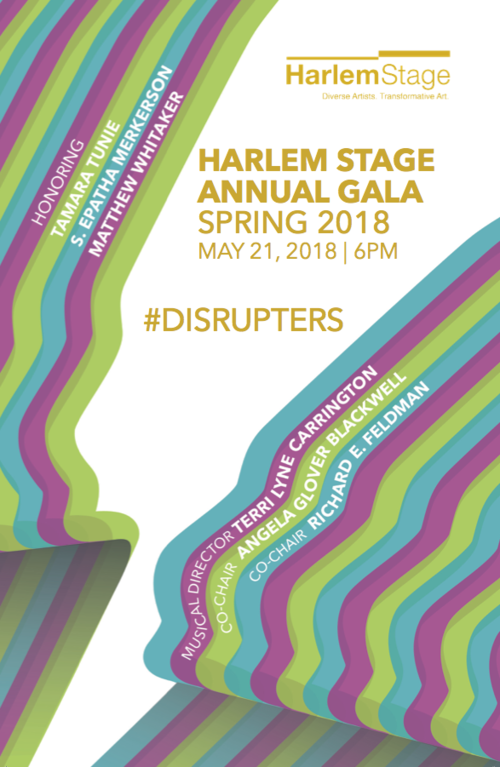 Proceeds from the gala will help support Harlem Stage's critical mission to exclusively commission and present works by visionary artists of color and the thousands of New York City schoolchildren Harlem Stage serves each year through the Frances Davis/Harlem Stage Arts Education Program.